You need a tailored solution for your application? Let´s talk! Our experienced development team has the expertise to design customized solutions in the fields of optics, mechanics, electronics and software. Our laser sources are adapted to your particular requirements. In our application lab we determine the optimum optical design and the best fitting application parameters for you. Use our proficiency and expertise to realize your ideas! If you have already developed a laser product and are looking for a contract manufacturer, we would be happy to be your business partner. 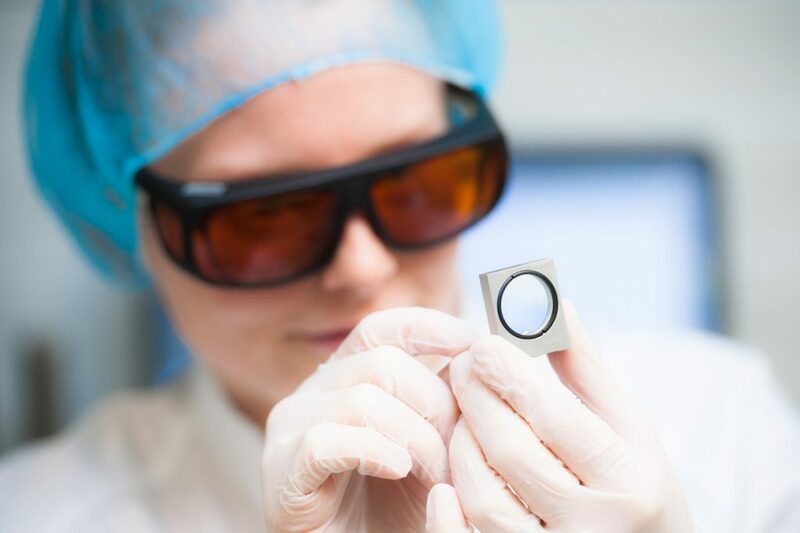 Besides our own lasers we also produce lasers for a well-known German medical device manufacturer.